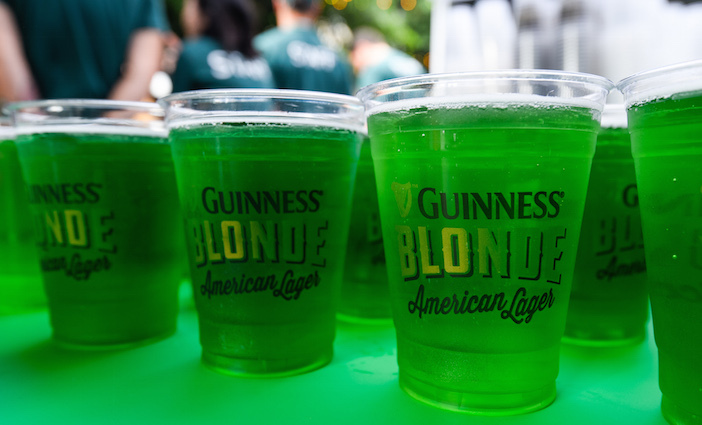 Green beer specials abound across the city in celebration of St. Patrick’s Day. 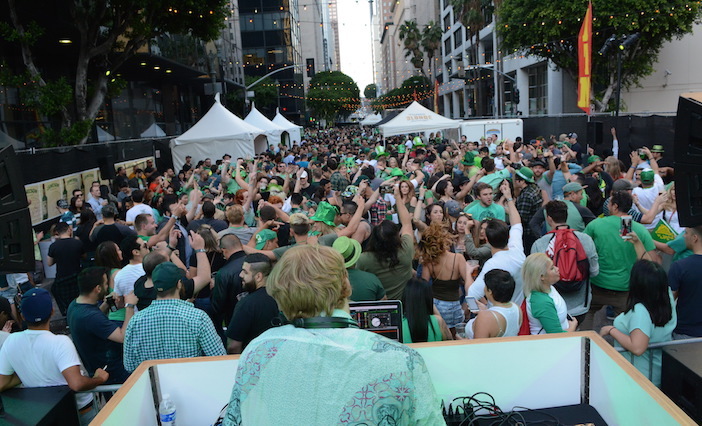 Celebrate St. Patrick’s Day in Los Angeles with pub crawls, patio parties and lots of green beer. Casey’s St. Patrick’s Day Street Festival returns with an even bigger lineup and longer hours for 2018. 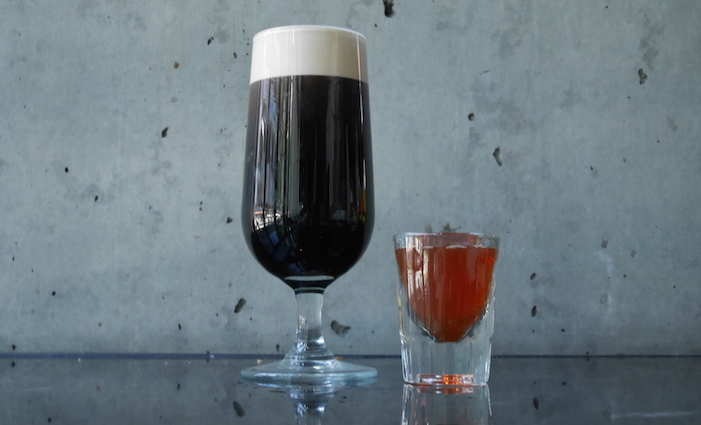 Prank offers revelers a special $9 Guinness and Irish meets Canadian Whiskey pairing. 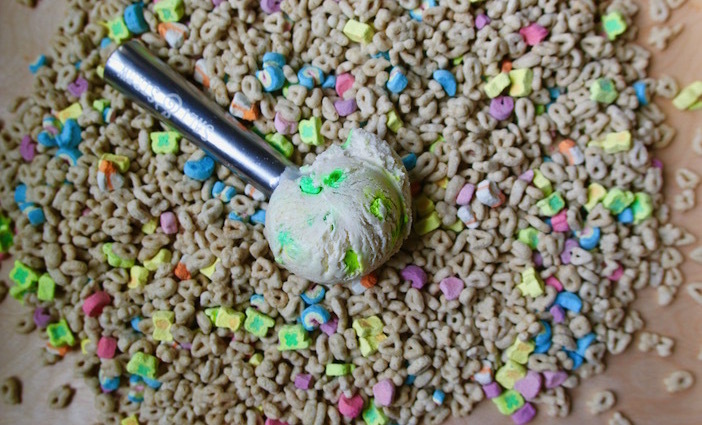 For a sweet treat, try Salt & Straw’s Pots of Gold & Rainbows ice cream flavor.